Thank you for contacting Commonwealth Construction, a representative will contact you shortly. The Amarr Designers Choice the ultimate protection. 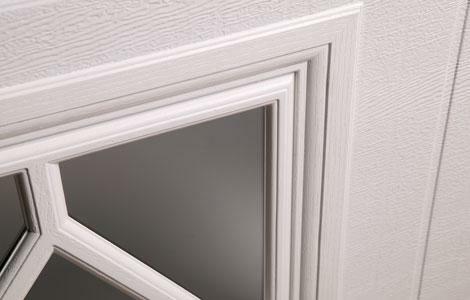 With triple-layer construction and superior insulation R-value of 13.35 or 19.40, these durable low-maintenance doors give you the ultimate in quiet operation and energy efficiency. 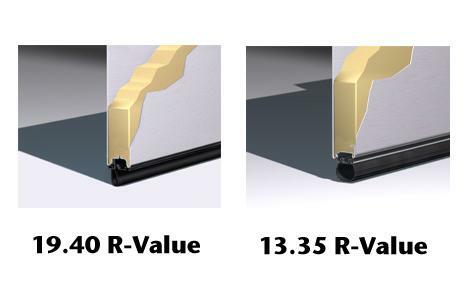 A high R-value means the garage door insulates well and has increased thermal efficiency. 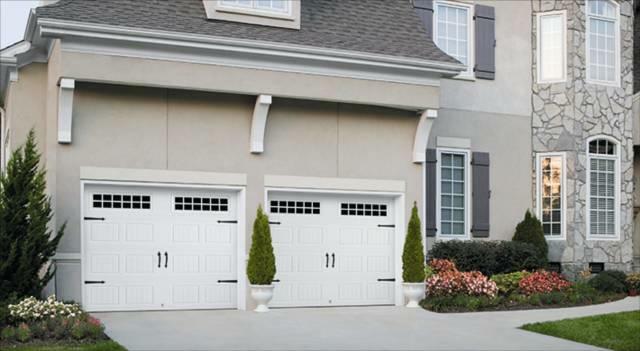 When comparing R-values among garage door manufacturers, be sure to look for statements that mention Calculated R-Value based on the Door and Access System Manufacturers Association (DASMA) TDS-163. Dress up your garage door to complement your homes architecture with a selection of over 35 window insert and glass designs. Designed with UV inhibitors to resist fading due to exposure to the exterior elements. 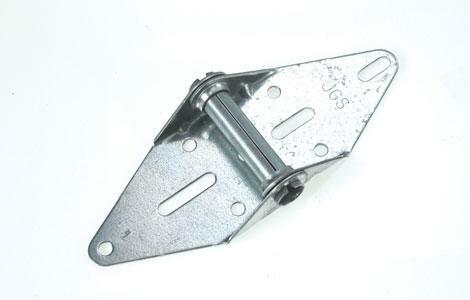 Built with 14ga heavy-duty traditional hardware for long-lasting garage door operation. 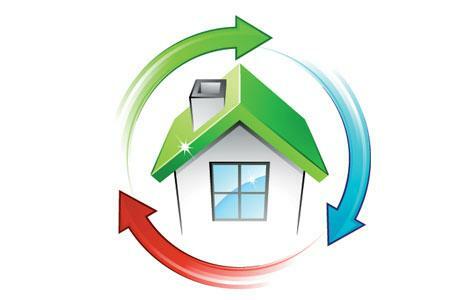 CFC-free insulation increases the thermal efficiency of your garage door to help maintain the temperature in your garage, increase your homes energy efficiency and reduce noise from the garage. 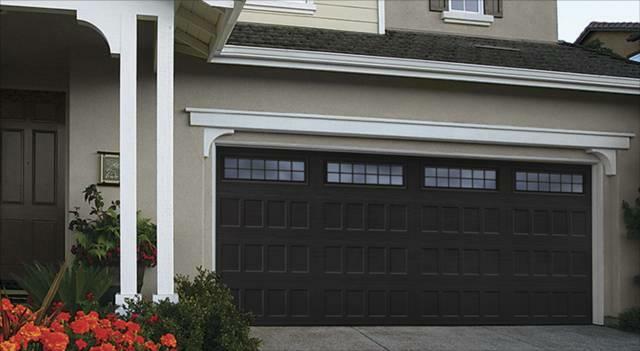 Available in garage doors with multi-layer construction.